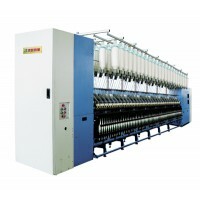 * Automatically switching of plain, lace wreathed and winding embroidery. 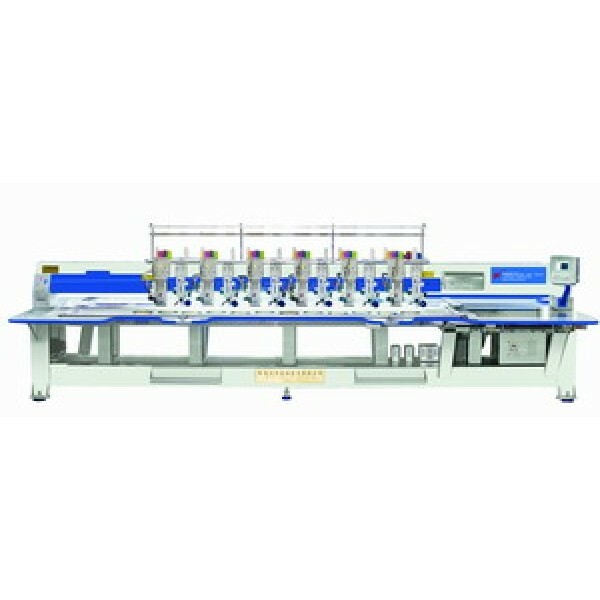 * Suitable for thread tapes with different width, provided with functions of feather-like embroidery, winding embroidery etc. * Plain embroidery speed up to 800 stitches/min, lace wreathed and winding speed up to 600 rpm. 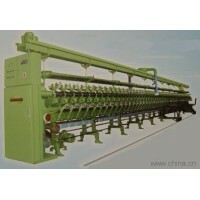 * Central thread take-off, automatic thread cutting, automatic color change. 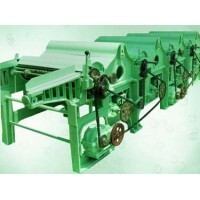 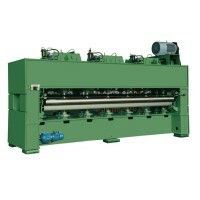 * Customer's order for machines with all kinds of types and specifications acceptable.